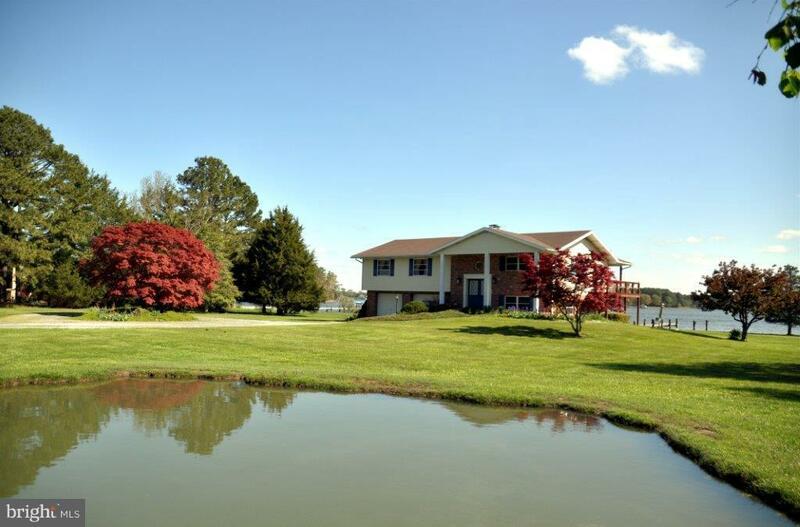 7711 Quaker Neck Road, BOZMAN, MD 21612 (#1000339162) :: Eng Garcia Grant & Co.
~Aerie~ is a beautiful 9-acre waterfront property on Quaker Neck in the Bozman area of Talbot County. 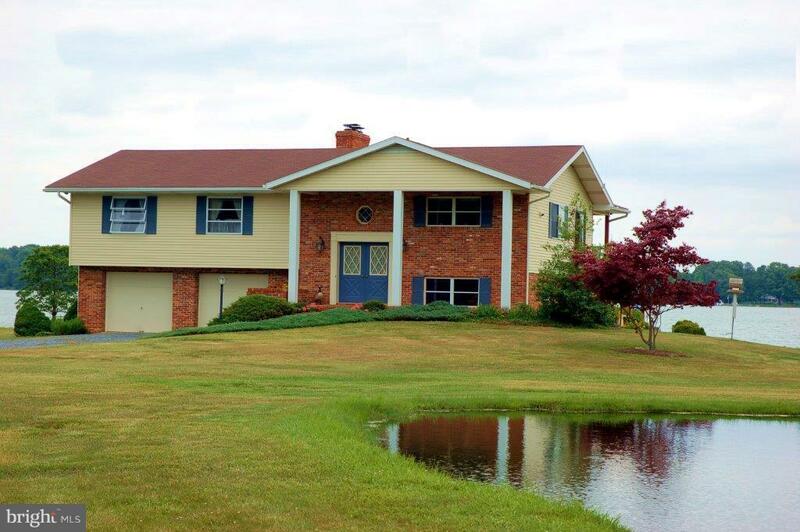 This property has a wooded entrance, 4 tilled acres and a comfortable 3 BR, 3 BA home. 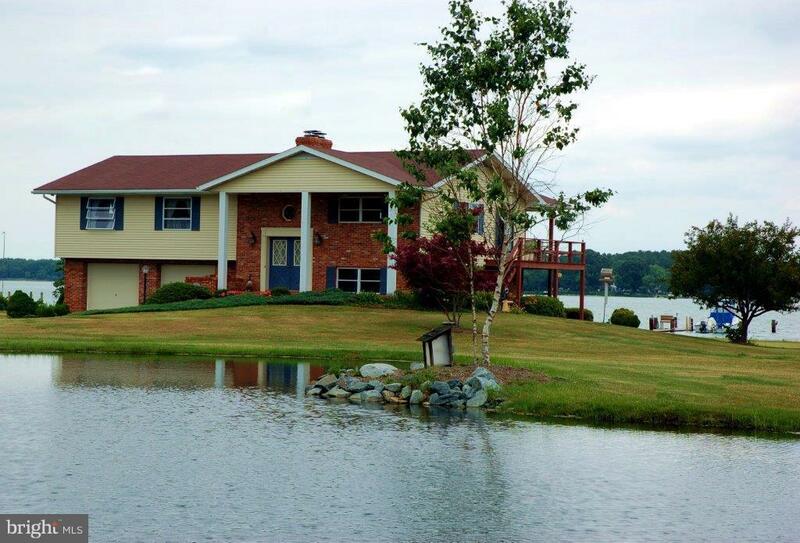 The house w/2 FP, geo-thermal HVAC and double waterside porches overlooks Broad Creek. 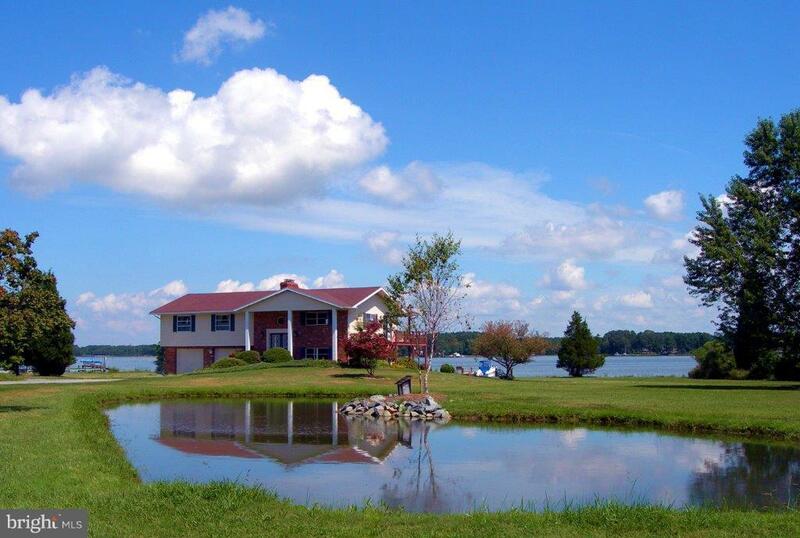 300~ of protected shoreline, 105~ dock.